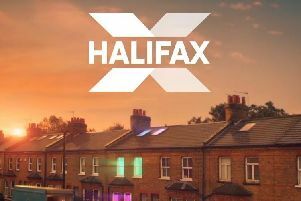 One of the most hotly-anticipated films of 2019 is almost here, and the Vue Cinema in Halifax is giving fans the chance to mark the release of Avengers: Endgame in a very special way. The latest release in Marvel’s Avengers franchise, Endgame follows directly from the events in last year’s Avengers: Infinity War and those who wish to relive the events of Infinity War can enjoy a screening on the evening of Wednesday, 24 April, before being able to be one of the very first to see Avengers: Endgame when it is screened immediately afterwards at 12:01am on Thursday. Avengers: Endgame is released in Vues across Yorkshire on Thursday 25 April. Tickets for the first screening and the double bill with Avengers: Infinity War can be booked at www.myvue.com.